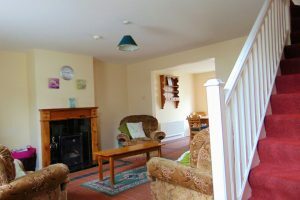 Luxurious self catering holiday homes accommodation, nestled in beautiful surroundings. 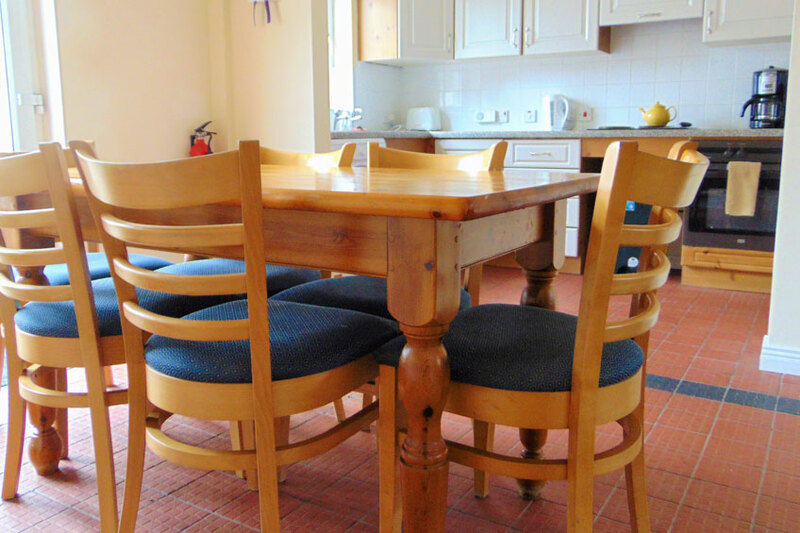 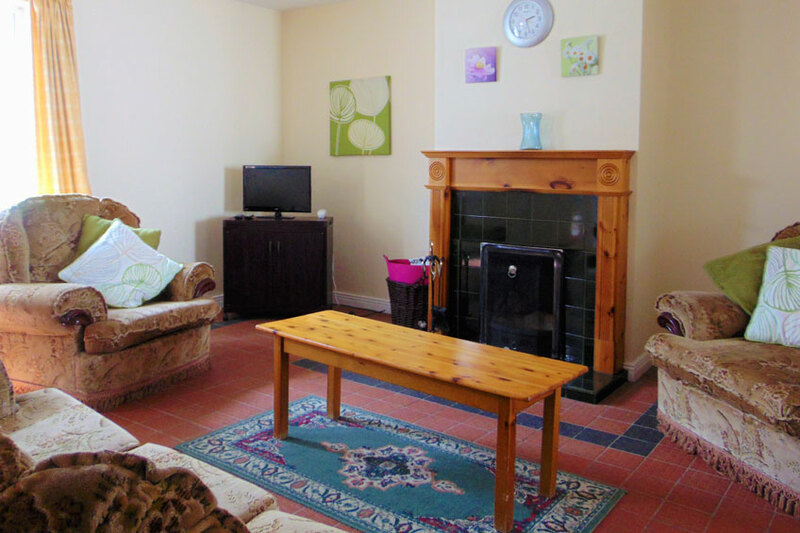 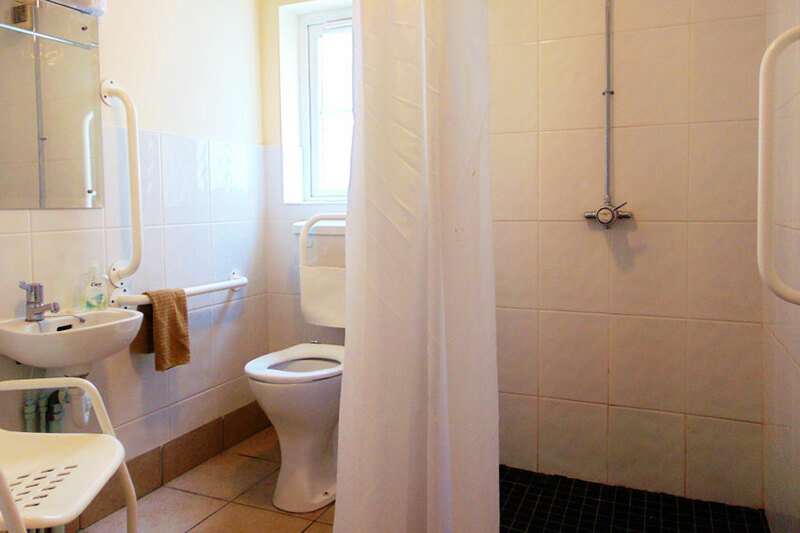 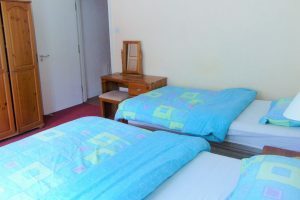 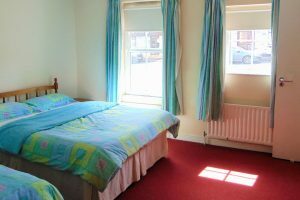 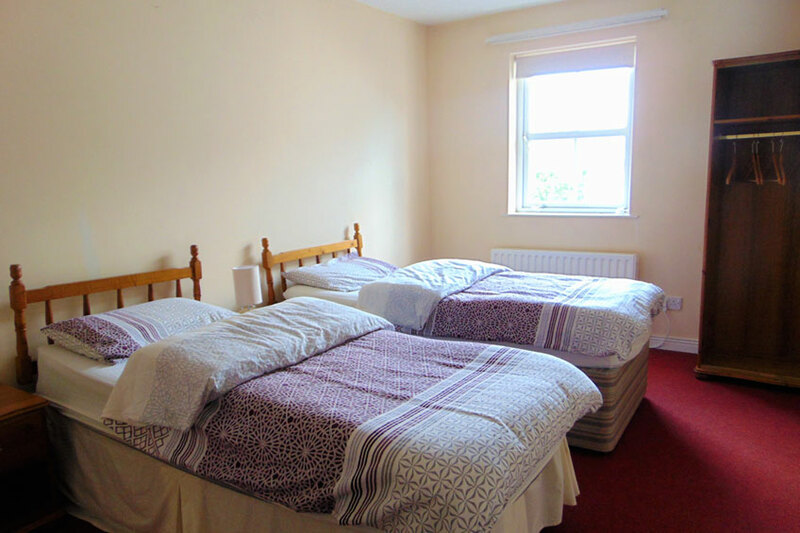 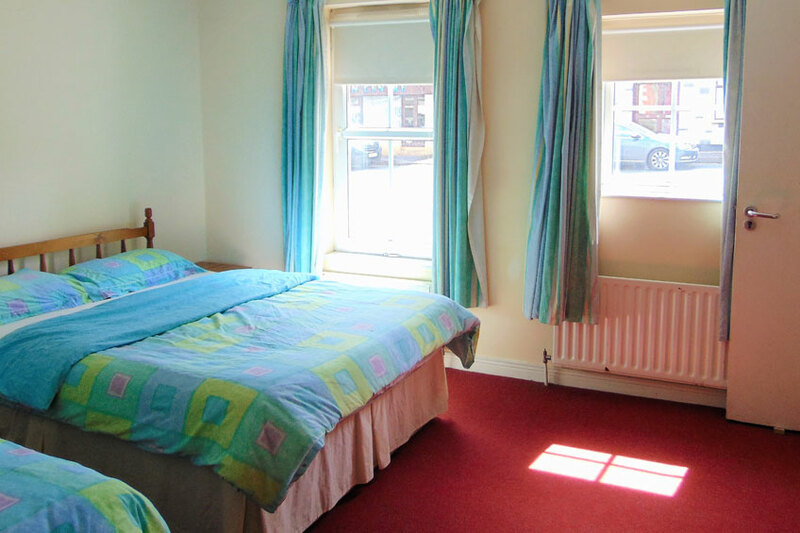 We can offer a choice of 4 self-catering cottages that provide a homely atmosphere with all modern amenities, such as spacious kitchen, television and wifi. 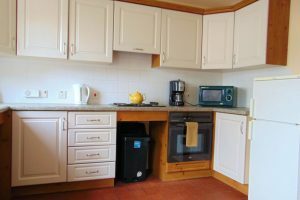 All holiday homes incorporate an open kitchen and dining area, living room, double and twin bedrooms, bathroom, separate WC and storage space. 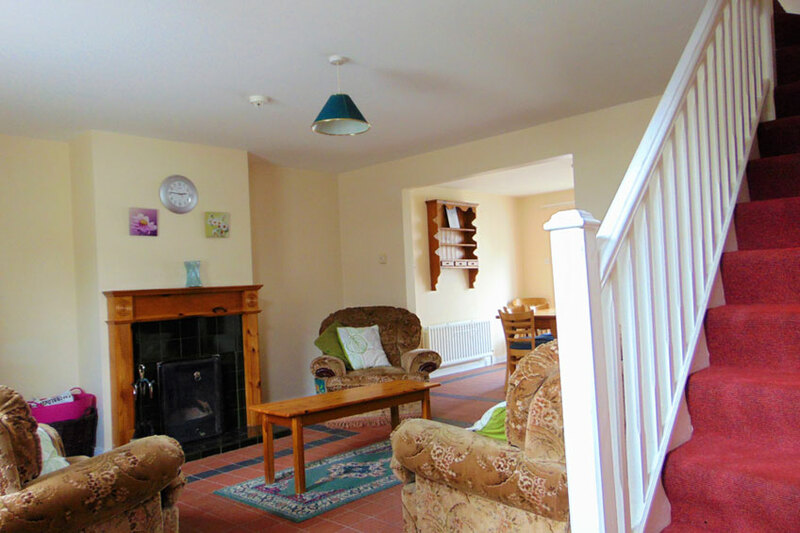 Homes have open fires with plenty of room to curl up read a book, play games or just enjoy your own space. Opening onto spacious bright patio areas with picnic tables, the ideal place for a family bbq- available for hire from the centre.